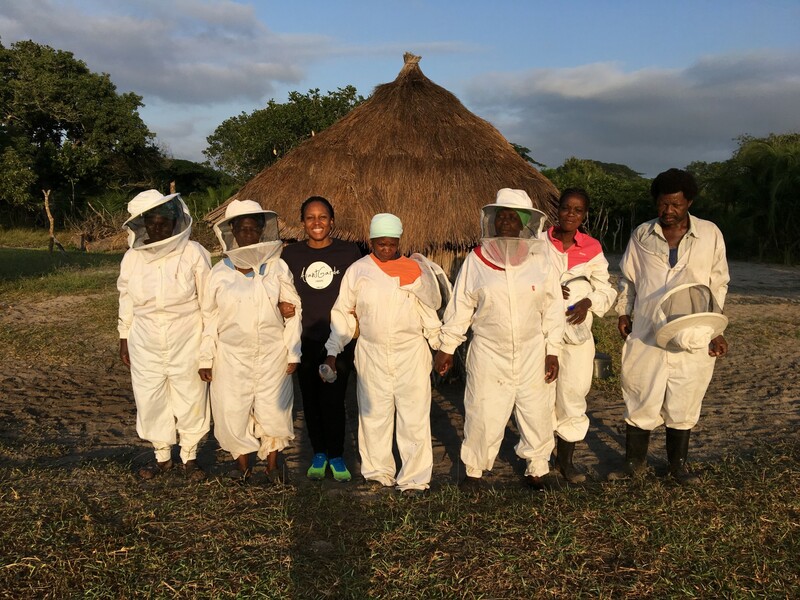 When the agri-preneur’s grandfather invited her to go on a beekeeping course four years ago, she never imagined it would take her this far. 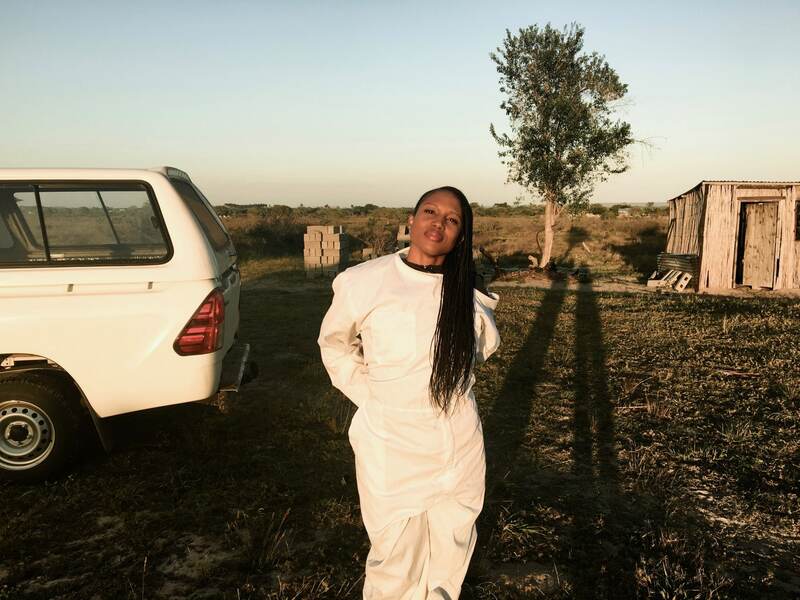 Soon after resigning from her job in education, the 32 year old started her beekeeping business, Iliju, on her grandfather’s farm in Winterveldt, northwest of Pretoria. The agricultural village is land where black people were allowed to buy plots specifically for agricultural purposes during apartheid. 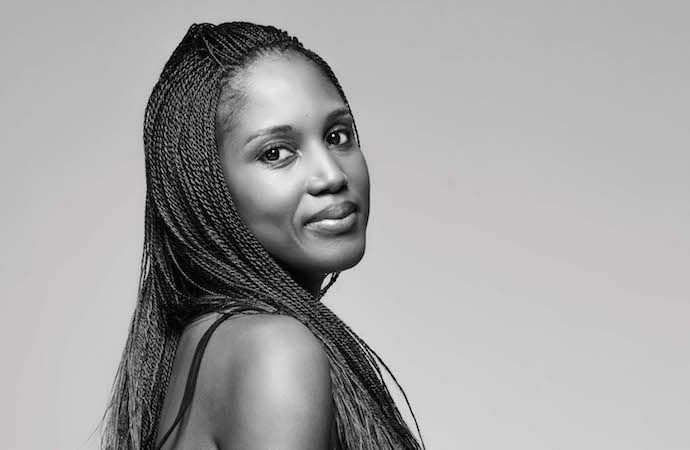 Shortly after starting the business Mmabatho realised that many of the farmers in the village struggled to market their produce and could use help improving their harvest. 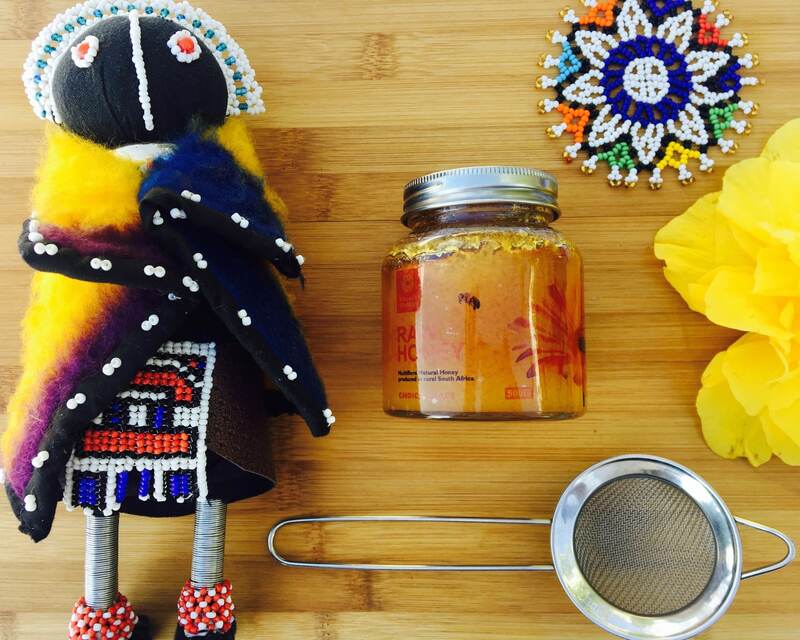 AtlasAction: Purchase products so that The Village Farm SA can keep impacting communities. 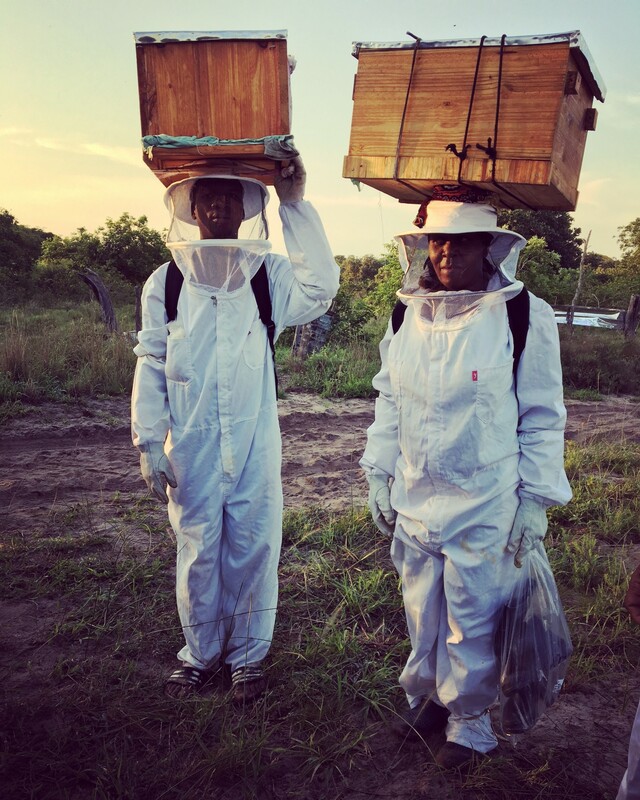 Tags: Africa, Agriculture, Animals, Bees, Business, Conservation, Entrepreneur, Farming, Food, Health, Hunger, Women.